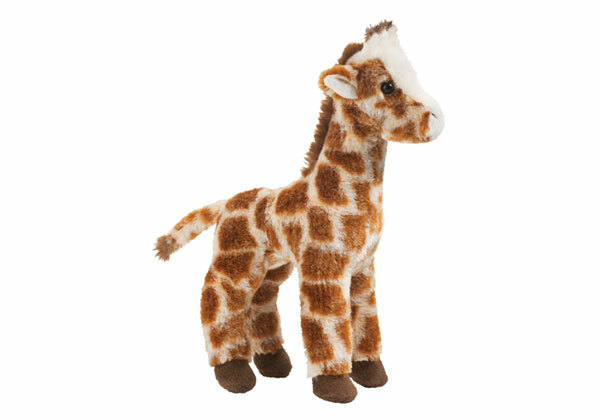 10″ (25cm) beautiful and soft this ultra cuddly giraffe is impossibly lovable. Realistic and unique coloring and sturdy build. Age: 24 months and up.